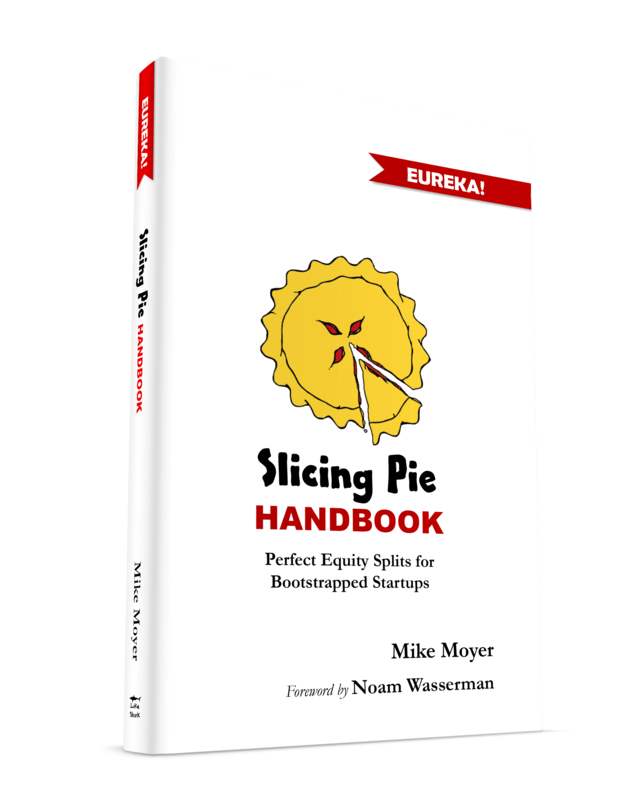 I published a sample Slicing Pie offer letter a few years ago and it has been a very popular download. Last week I took another look at it and made some updates. The key is to make it clear that the participant is being offered a position with an agreed-upon fair market salary, but that no actual salary payments are being promised or implied and that Slicing Pie will be used for the equity split. It’s also good to cover basic expectations with regard to responsibilities, work product and time commitment. Failure of the employee to fulfill these requirements could lead to termination for cause. 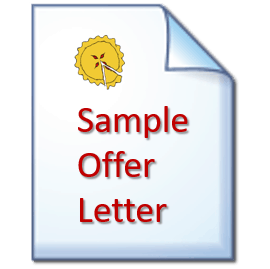 In many jurisdictions, an offer letter constitutes a legally-binding agreement. As I am not a lawyer, you should run this past one before using it in your own company. If you’re lawyer doesn’t understand Slicing Pie, put him or her in touch with us or find a new lawyer! The point of an offer letter is to set forth a basic understanding of employment. It’s just an offer. When you buy a house, you will offer the seller a price and other basic terms. This allows the seller to accept or reject the basic terms of an offer without having to read all the other plethora of contracts that accompany a home purchase. If you can’t agree on the basic spirit of the terms, there’s no point digging into details. Job offers are the same thing. If you can agree on the basic terms, the next step is to go over the details. This template is not a substitute for other corporate agreements. It is simply an offer of employment with basic terms. When the employee accepts the offer the next step would be to have them review and sign other agreements like the Operating Agreement, Stock-Purchase and Slicing Pie Vesting Agreements, Assignment of Rights, Non Disclosure and anything else your lawyer and accountant recommend.